Last month Energy Transition Lab Executive Director Ellen Anderson and Francis O’Sullivan, Director of research and analysis at the MIT Energy Initiative, were interviewed on Minnesota Public Radio’s Climate Cast about the future of solar power in Minnesota and how the state can best leverage its potential for solar power. 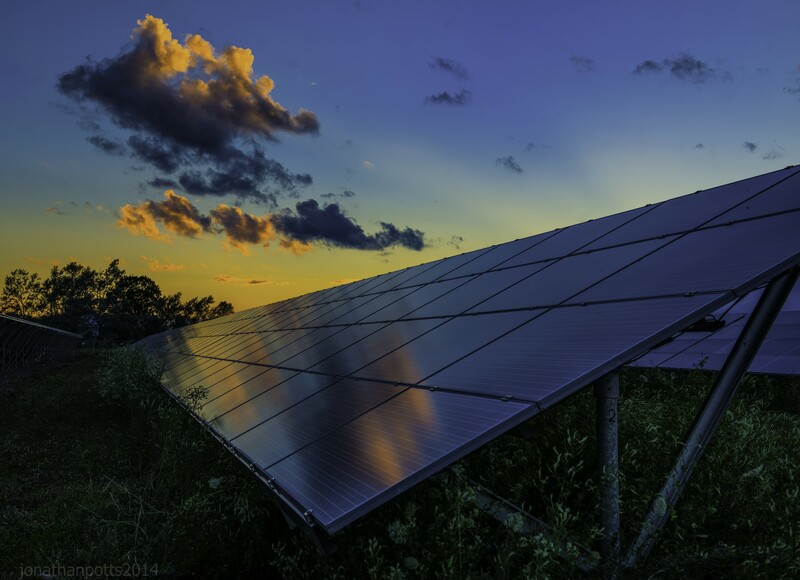 The interview featured the results of a MIT report on the future of Solar Energy in the United States which highlights solar as an important source of clean and renewable energy. Ellen Anderson and Francis O’Sullivan both emphasize that Minnesota has excellent potential for solar power generation. In addition, Ellen Anderson points out that community solar gardens, which are shared solar projects, have the potential to expand solar opportunities to individuals and households in Minnesota who might not have otherwise been able to take advantage of rooftop solar due to high upfront costs of solar panels or the lack of a south-facing roof.